Since our facilities are Apartments or Rooms & Breakfast, we do not have a reception service and we need to organize self check-in with our guests. If you’re reading here probably you already book with us, here you can find some usefull check-in informations to our accommodations. It’s very important to contact us as soon as possible after reservation. We need to give useful informations to our guest on how to reach their accommodation and how to get the key. Before the check-in we will ask our guests important details to confirm the reservation. The check in is every day, time is flexible. Morning check-in are allowed on request and based on availability. We will try to do our best to accommodate as soon as possible! Self check-in means that apartment/room keys will be in a safe box next to the main entrance. Guests will need a code to open the safe box. We can allow late check-out on request and based on availability. Self check-out means that we won’t be there at check out time, no problem for early check-out. 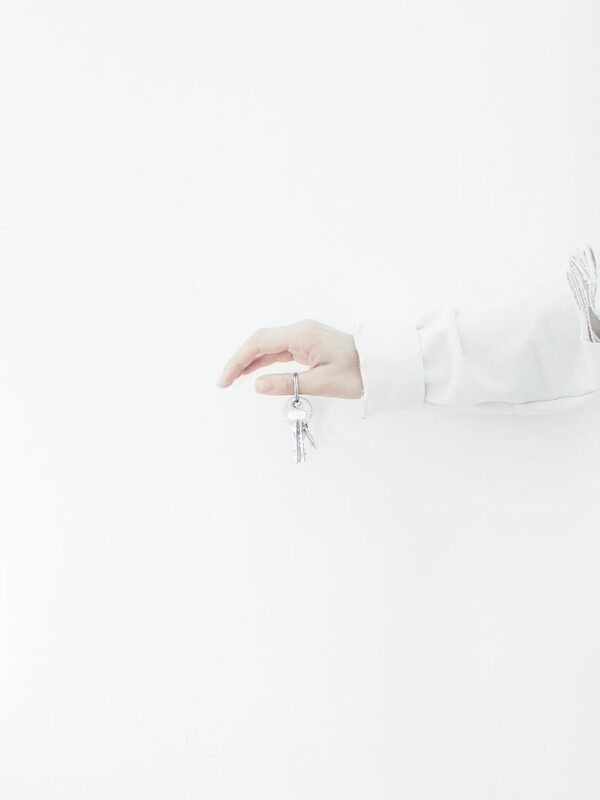 Our guests just need to leave keys in the apartment/room, every facility have a main door that close automatically.